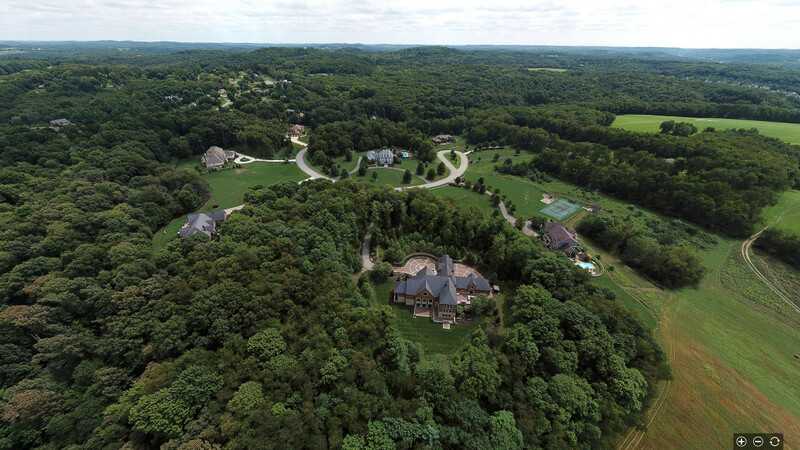 Independence, Ohio – September 5, 2018 – Property Panorama, home of InstaView, the most prominent automated Virtual Tour and Single Property Website in America, with over 20 Million monthly unique tour views, announced the launch of America’s first Interactive Aerial Panorama Tours in partnership with Berkshire Hathaway HomeServices (BHHS) The Preferred Realty. BHHS The Preferred Realty is very enthusiastic about the launch of Interactive Aerial Panorama Tours in their digital marketing plans for properties. 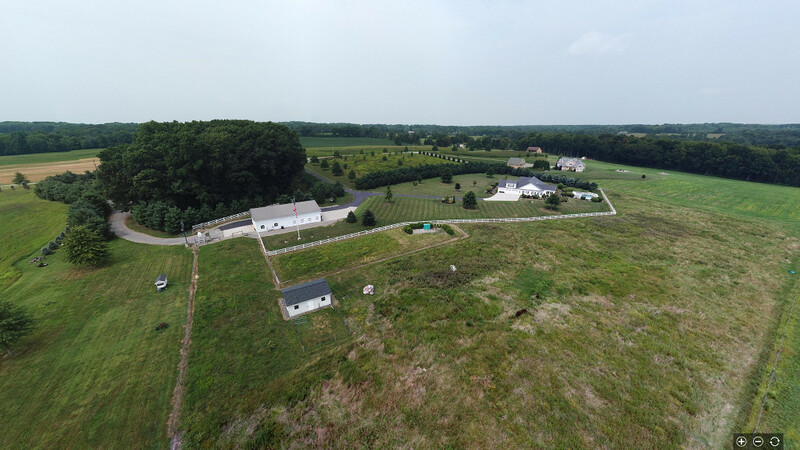 “These interactive aerial panoramas are a much better solution than drone videos as they allow a consumer to immerse themselves into the property, the neighborhood, and the community with a spectacular perspective,” says Tom Hosack, CEO of BHHS The Preferred Realty. “More and more, consumers are searching properties online and it has been difficult to exhibit the grandeur of our properties with acreage or commercial properties without capturing footage from a helicopter or plane. 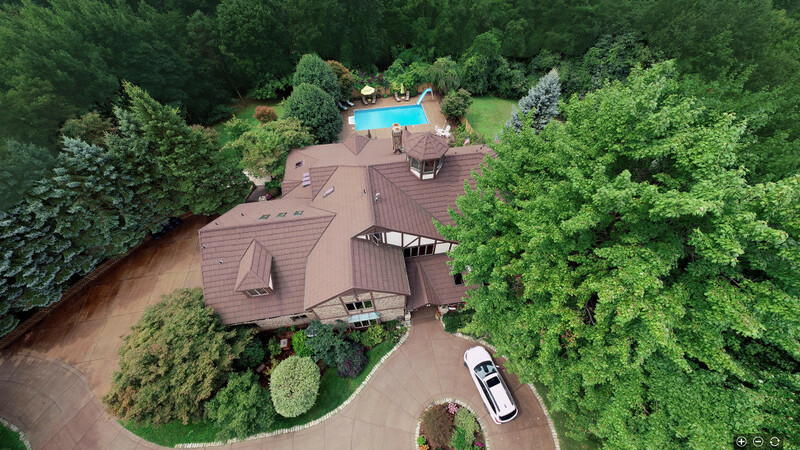 With aerial panoramas, brokerages have a new tool in their arsenal to deliver this enhanced perspective to property buyers. To learn more and to see if a pilot is available in your area click here. BHHS The Preferred Realty is the combined brokerage of two Pittsburgh based firms covering Western Pennsylvania and Eastern Ohio – Northwood Realty and Berkshire Hathaway HomeServices The Preferred Realty, came together to form one of the region’s largest real estate brokerages. The firm includes more than 1800 agents, employs over 200 staff, and operates 50 offices. The combination was driven by the spirit of collaboration amongst the two firms and the vision for the extended capabilities delivered though scale. “One of the most exciting benefits is our firm’s ability to deliver cutting technology leadership to our agents and customers,” says Hosack. Hosack continued, “we do a lot of satisfaction research to guide us through our technology services that we provide to our agents. In the case of Property Panorama, 19% of our agents find the service to be of highest value - 5 out of 5 stars, and 52% of agents find it to be highly valuable - 4 out of 5 stars. The balance of our agents believe that it is somewhat valuable. Out of our top 10 technology solutions provided to our agents, InstaView from Property Panorama ranked second in overall technology satisfaction. We expect the addition of optional aerial tours to boost satisfaction even more.” The firm will be doing an extensive launch to the agents at their company convention in October of this year. Property Panorama is the highest rated and number one provider of virtual tours in the world, and maintains a 99.99% uptime, with over 5 million views per week. 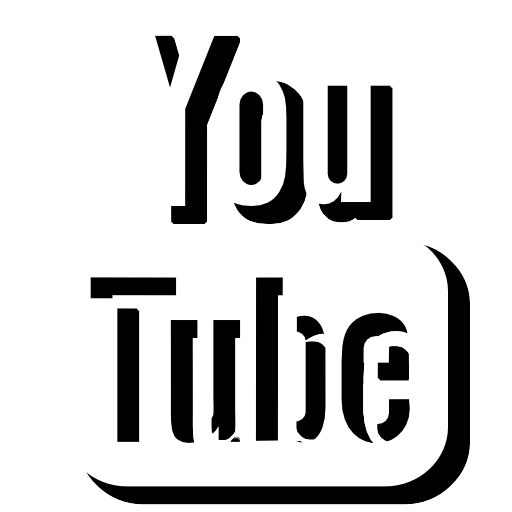 It is also the leading provider of non-gaming videos to YouTube in the world. Property Panorama supplies products to REALTORS© through multiple listing services and REALTOR© boards and associations, as well as directly to independent brokers and leading franchises, including BHHS The Preferred Realty, Realty One, RE/MAX, Keller Williams, Century 21, and Coldwell Banker. It is CoreLogic’s preferred provider and is integrated into most major MLS vendor offerings, including FLEX MLS and Solid Earth by FBS, Black Knight/LPS, CoreLogic Matrix, and Navica. InstaView creates a hands-free, high-quality tour experience for their customers. InstaView’s package includes the Branded Virtual Tour, Unbranded Virtual Tour, Branded YouTube Video, TurboText, along with Branded PDF and Virtual Flyers. 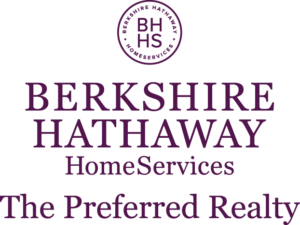 Berkshire Hathaway HomeServices The Preferred Realty is an independently owned and operated franchisee of BHHS Affiliates. Berkshire Hathaway HomeServices and the Berkshire Hathaway HomeServices symbol are registered service marks of HomeServices of America, Inc® Equal Housing Opportunity. Berkshire Hathaway HomeServices does not endorse any of the products or vendors, referenced on this material. Any mention of vendors, products, or services is for information purposes only.